When it comes to SEO, one technique your website needs is link authority otherwise Google will pay little or no attention to it. Sometimes that despite all your time and effort marketing your, it seems that Google SERP’s is not paying any attention, then you are probably making one or more of these common mistakes. If you feel like you need advice on upcoming updates and what is current in SEO, it is a good idea to talk to a professional digital marketing company, such as Voova Digital. Our expert team can help fill the gaps and give you valuable advice. Great content should provide you with great backlinking results. However, you need to promote your content to the right audience. So from drawing people’s attention to your content, and also by creating a buzz about it is a good way to approach this. You can get some very interesting ideas by looking at social media users that have a big presence in your field, they can be found crawling with a tool or found on social news sharing sites. This value could be offering them useful in coming to your site, something relevant and of consequence to them. An answer to a problem or a reference information page. After sending your initial link, keep up your contact with the power user network. Keep sending them useful information that will enhance their site. This ongoing relationship will pay off. Googlebot does not read CSS. You should end your URLs in .html. SEO is a one time activity. .edu links carry extra weight. 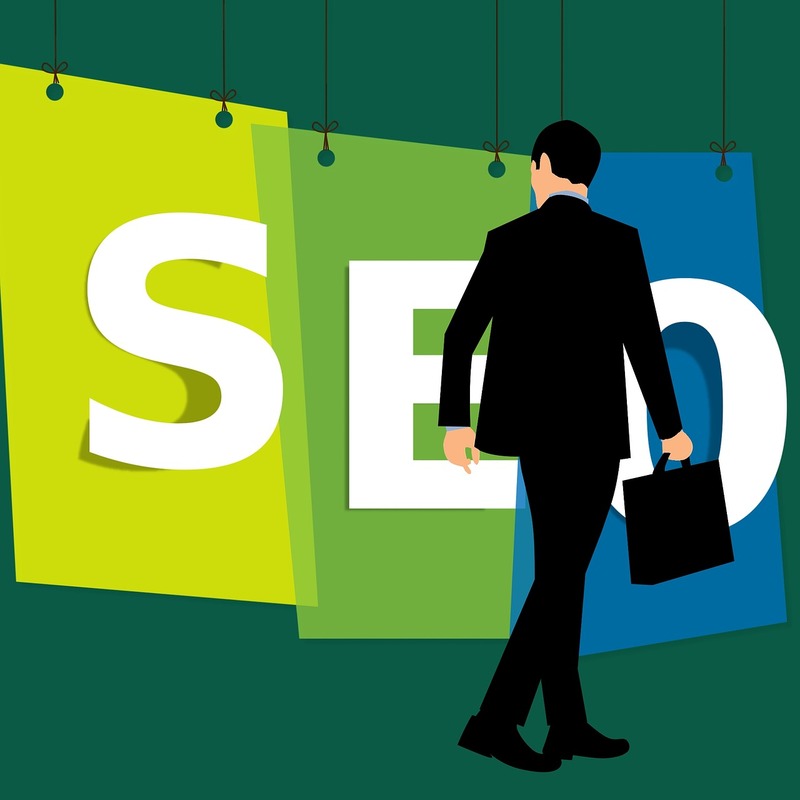 If your keywords are wrong then your website will mostly fail in terms of SEO. By using keyword tools like Google Adwords Keyword Tool and KeywordSpy, you can link to common phrases and words that customers may use and also to give you brainstorming information. Google Trends also can give you great seasonal content ideas, comparison searches between similar keywords and ideas that are ramping up in their popularity. If you avoid using these common SEO mistakes then you will certainly see improvements in your site’s ranking. It is easy to rest on your laurels even though your site might have top quality content, it still needs constant promotion. If all this is a little much to take in, then contact Voova Digital and we will make everything as clear as possible. As the professionals of digital marketing, Voova Digital have the services and portfolio to aid any business in getting their website responding as it should.